Magnum Home Loan is a licensed residential mortgage broker serving home buyers in Georgia. We provide home financing service to customers in Georgia. We have successfully assisted over 10,000 home buyers in reaching their dream of home ownership and have funded over 1.1 billions on residential loans. We are committed to providing you with top-quality service, a fast and efficient loan process, and the best mortgage options. Whether you are buying your first home, moving up to a bigger house, buying a vacation home or an investment property, we will have the right kind of loan program that meet your unique objectives. 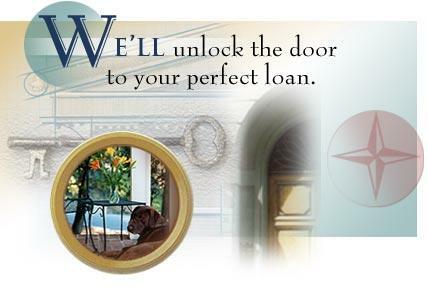 Contact your Loan Officer at Magnum Home Loan to find out more about the products and services we can provide.